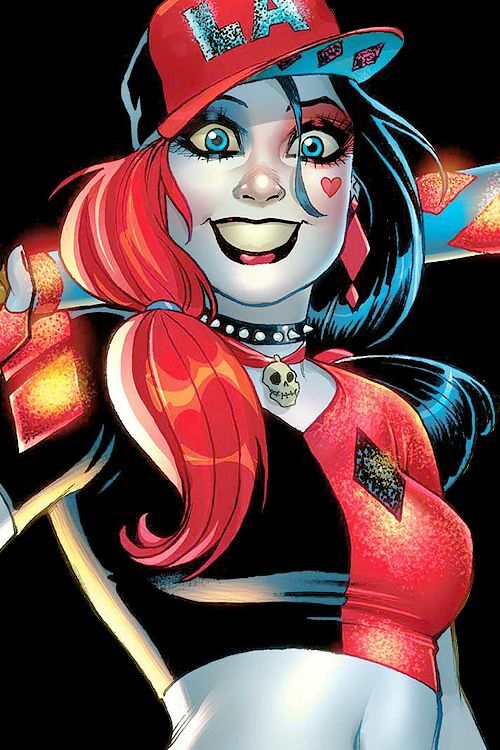 Harley Quinn�s popularity reaches another milestone when WizKids releases the new DC Comics Dice Masters: Harley Quinn Starter Set next January. This fixed-set boxed set features Harley, Poison Ivy, and six other characters lifted from the streets of Gotham City. The set includes all of the dice and cards needed for two players to play the game, designed by Mike Elliott and Eric M. Lang, with all-new versions of the characters included. Ready to play? Preorder the DC Comics Dice Masters: Harley Quinn Starter Set (WKDCDM72530) now!